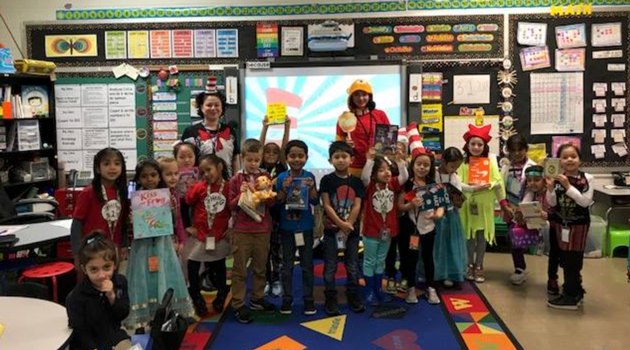 Bergen Elementary celebrated Dr. Seuss’ Birthday by dressing as their Favorite Character from a Book! 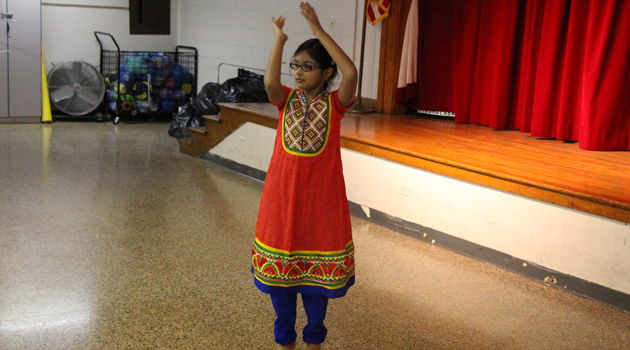 Great job to all of our students! You all looked amazing!